we love to build awesome & useful websites. 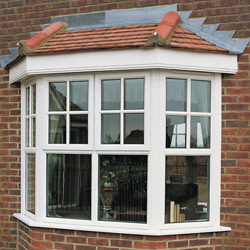 We supply & fit premium uPVC REHAU windows with a distinctive premium performance and design. 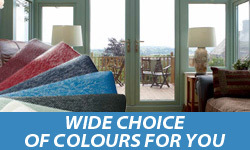 We supply & fit entrance, french, bi fold & patio doors in a wide range of colour options. 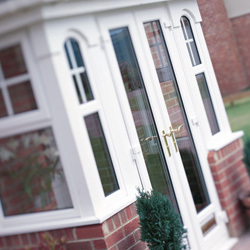 We offer conservatories with a variety of shapes and designs to suit everyone. 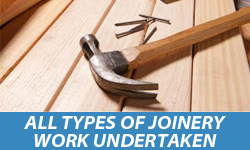 The standard of work was first class my sincere gratitude to the men. 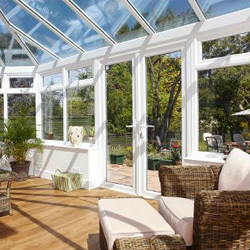 We are very pleased the men worked very hard and did a professional job.